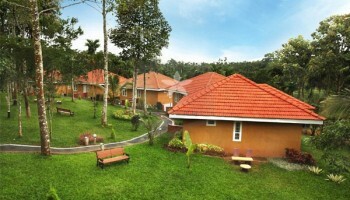 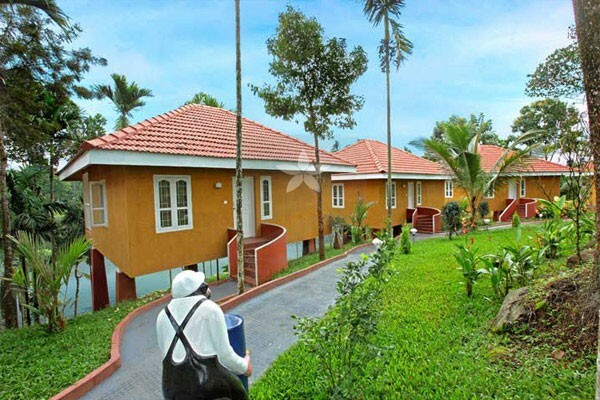 Karapuzha Resort is located at Vazhavatta, Wayanad. 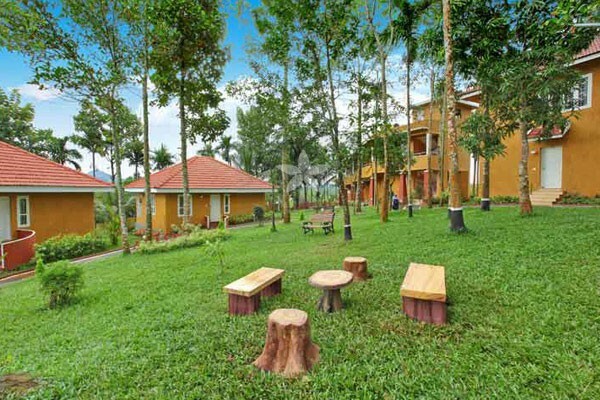 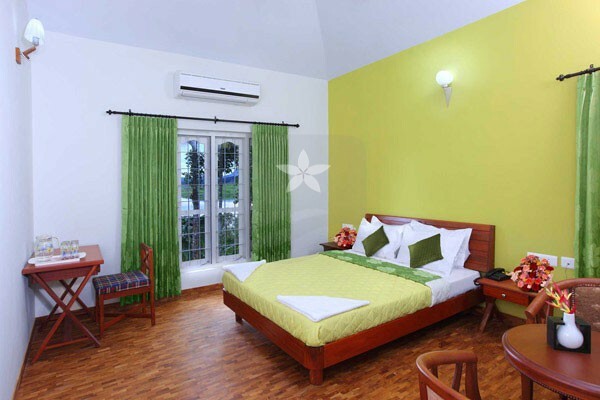 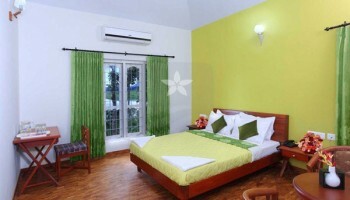 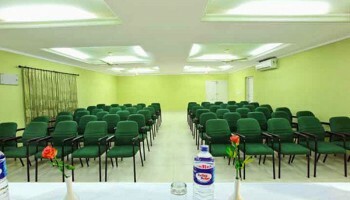 It has a unique ambience which makes it one of the best resorts in wayanad. 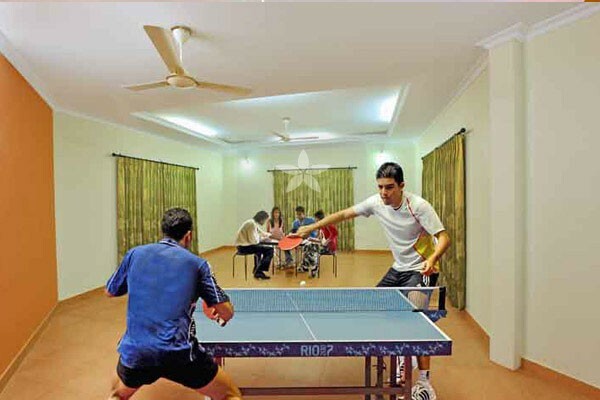 The other factors that attract people are the cottages that are independent, the presence of the studio suites and on prime of all this, the tariff that’s reasonable to all. 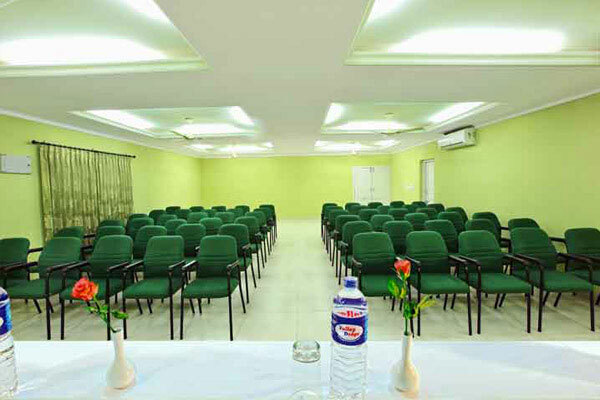 It provides modern facilities such as Multi Cuisine Restaurant, Library, Swimming pool and Baby pool, Conference hall, fishing, Room service, Intercom facilities, Power back up, Travel desk, 24 hours hot and cold water, Ayurveda on request, Kids park, Lawn service, Campfire, Ample parking. 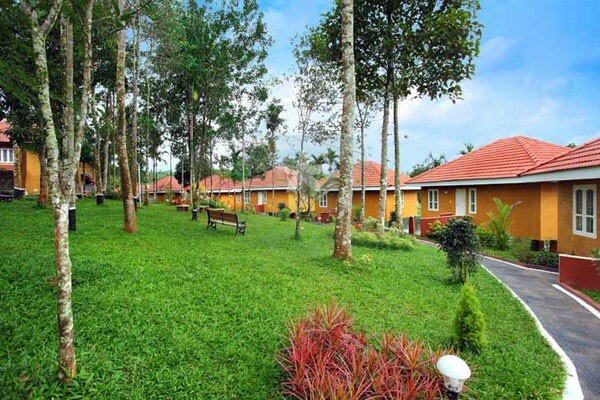 The Karapuzha reservoir is the background for the amazing resort in wayanad, Kerala. 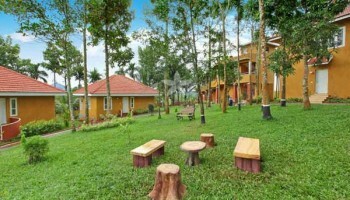 This is one of the best water bodies that are present in the district. 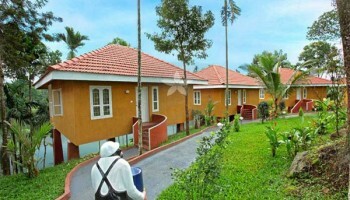 Karapuzha is one of the best water resources that are present within the natural beauty. 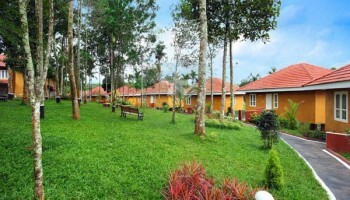 This has also been the place that has attracted thousands of tourists.